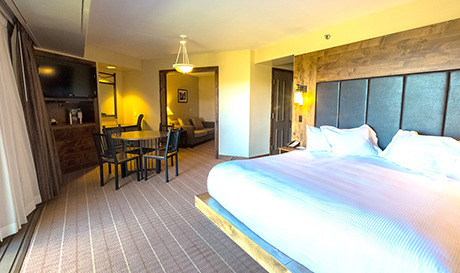 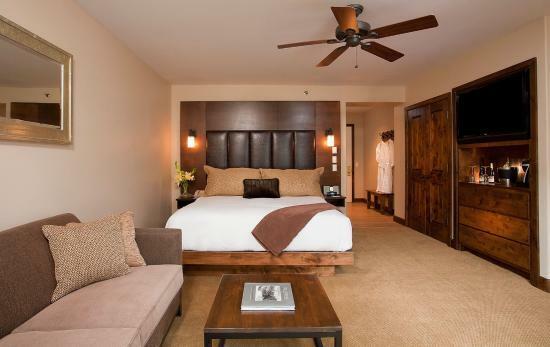 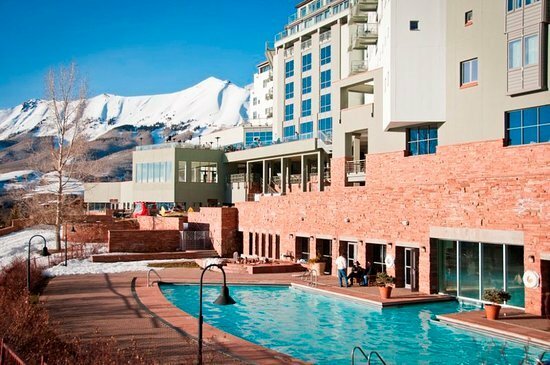 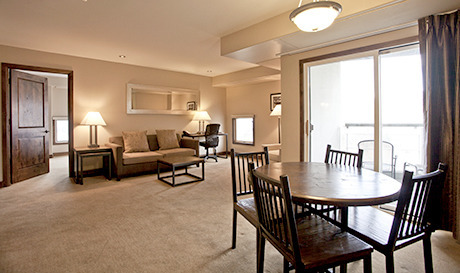 The Peaks Resort & Spa offers deluxe hotel rooms and is located in the Mountain Village. 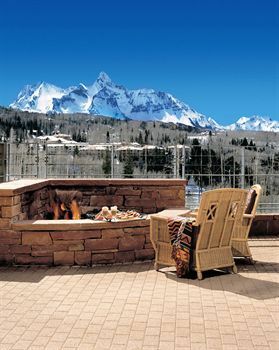 Ski in/ski out access property with a 15 minute Gondola ride into the Town of Telluride. 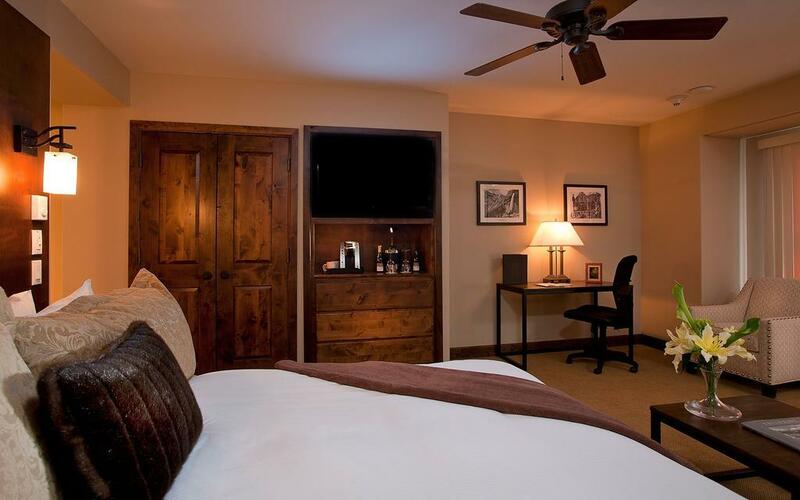 In-room amenities include color TV w/VCR & Nintendo, spa products in bath, robes/slippers, hairdryers, ironing boards/iron, ceiling fan, humidifier, in-room safe, minibar, coffee maker/coffee, down comforters. 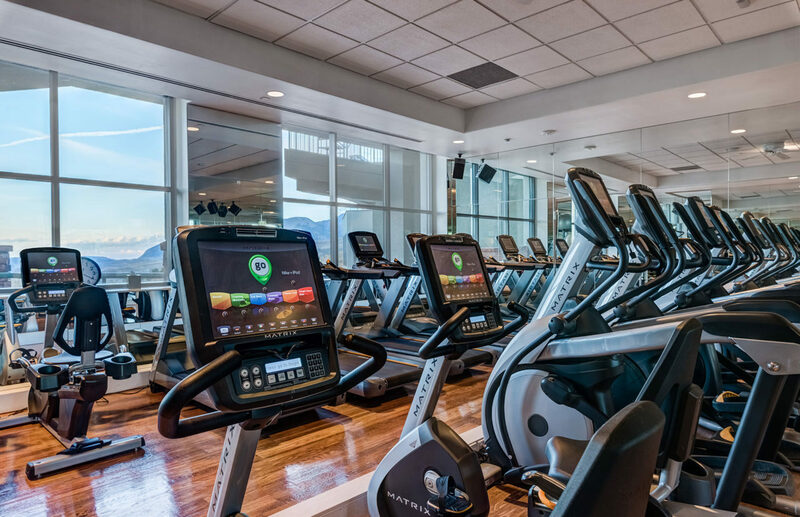 Other amenities include indoor/outdoor pool, kids pool, weight room, two on-site restaurants, etc. 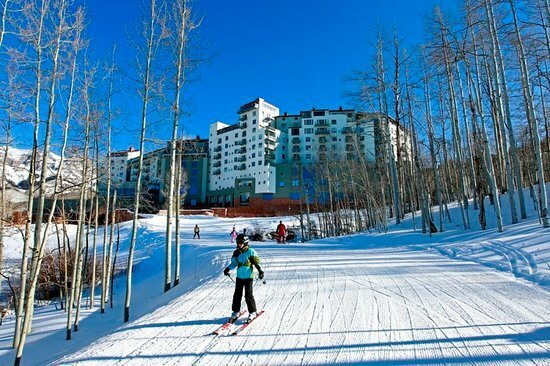 Services include twice daily maid service (upon request), concierge services, valet parking ($24 per day) and ski/boot valet.